Families with young travelers will enjoy Regent's Club Mariner Youth Program. Children ages 5 to 17 can participate in a range of specialized activities, from mini-putt tournaments to dance parties to movie nights. Each program is designed and supervised by friendly and professional youth counselors. 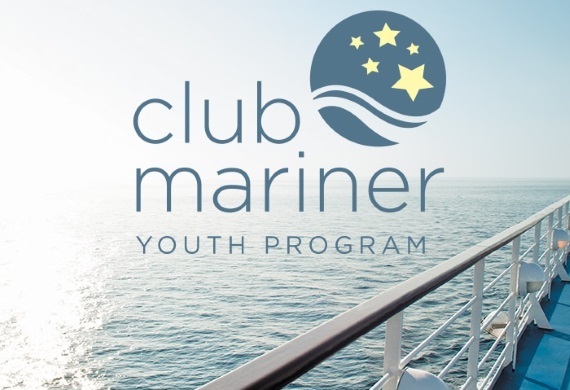 To see all sailings that feature Club Mariner Youth programming, please click here.